Experience at The Hoxton will feature yoga and brunch. 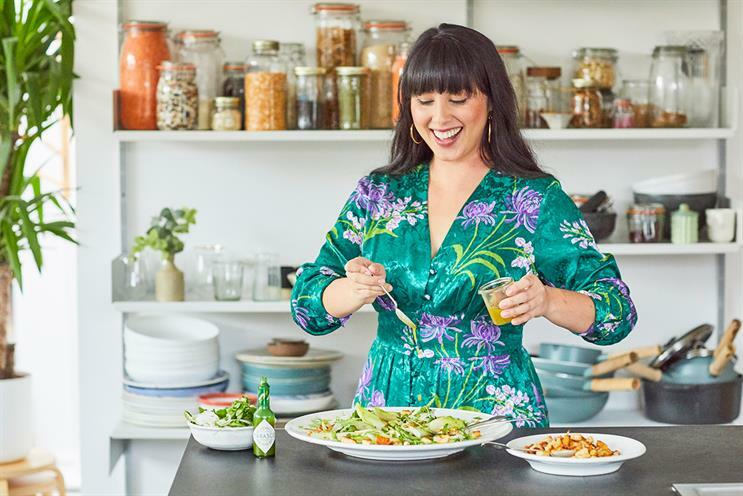 Tabasco Green Pepper Sauce is hosting a yoga brunch with cook and writer Melissa Hemsley. The event takes place at The Hoxton hotel in London on 27 January and will kick off with a one-hour vinyasa flow class led by Sarah Malcolm. Brunch dishes will be created by Hemsley using the green Tabasco sauce. They will include kale baked eggs and a halloumi salad. The experience is part of a series of events at The Hoxton around fitness and well-being. Tabasco launched a competition in partnership with The Stylist Group for readers to win tickets to the event.